Women Mean Business Conference & Awards. 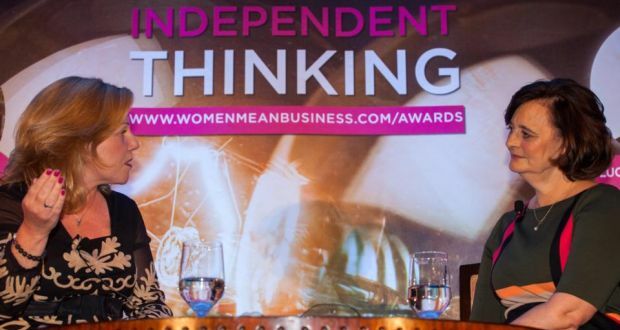 Helen Shaw has worked with WMB, Ireland’s leading media platform for businesswomen, since the launch of its annual conference and awards event in 2006. 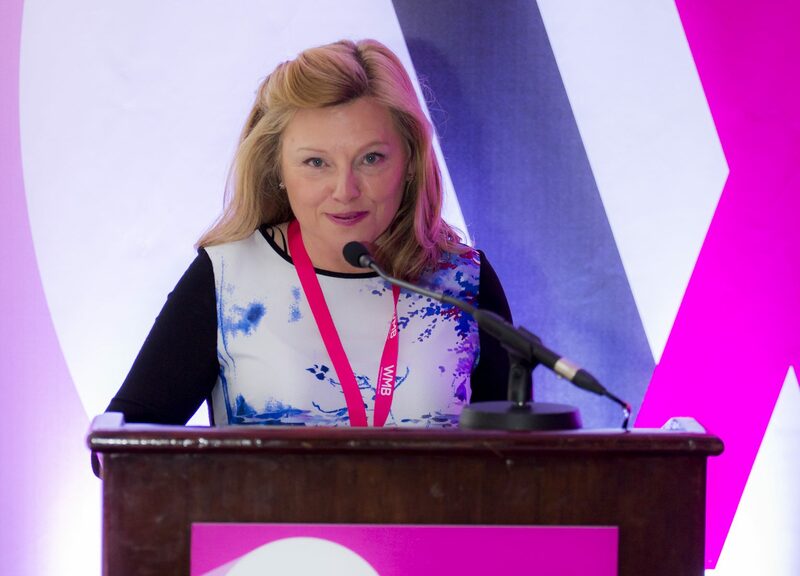 Helen facilitates and presents the day long annual conference and awards and WMB and has hosted interviews with leading guest speakers including Cherie Blair, Dee Forbes the Director General of RTÉ and this year 2017 with Twitter’s Vice President Sinead McSweeney. “Helen Shaw of Athena Media has facilitated the WMB annual Conference since we launched our first event in 2006. It’s vital to have a network of individuals that you can call on who are professional in their delivery and understand WMB’s core brand values. 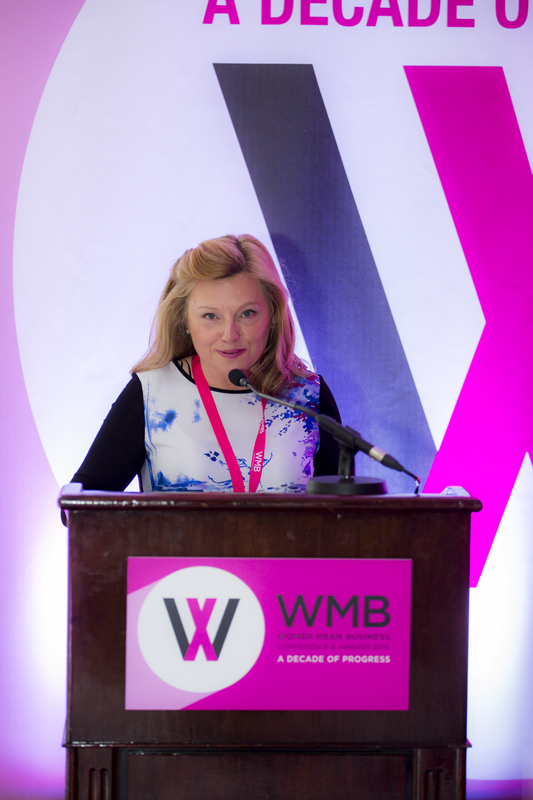 Helen assists WMB with research and strategic thinking around the event and hosted the 2017 WMB Conference & Awards in the Shelbourne Hotel and has hosted the conference and awards event for 11 years since its inception in 2006. Athena Media has also frequently provided content support for the event.